It’s a long weekend. 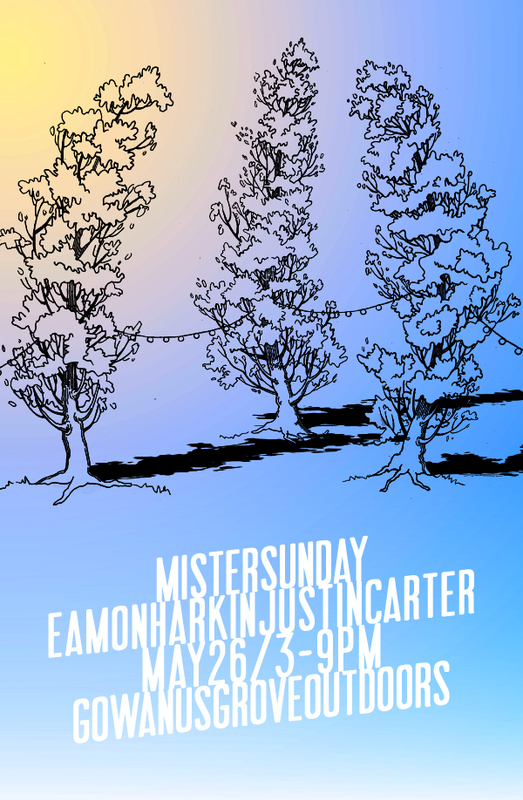 Eamon and Justin will be playing sublime jams, we’ll get the sangria flowing; and we’ve got a new food vendor to help us get in the holiday mood. James Durazzo & Friends will be serving up burgers, dogs, corn on the cob and root beer; and, of course, Country Boys will be on taco and huarache duty. Buying a ticket in advance is always a good idea, but if you’re feeling a little less committal, RSVP to mister@mistersaturdaynight.com, and arrive at the gate before 5pm to get in for $10.